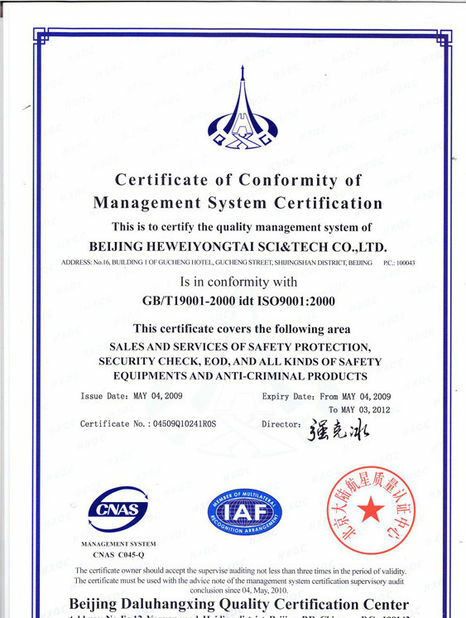 We had very nice cooperations in the passed 3 years . And I belive we will have more pleasure cooperations in future . Thanks,Heweiyongtai! You are Our best choice. We are very satisfied with your Products. We will need more items, certainly cooperate with you. and suspicious objects by police department, armed police department, army and so on. Fast installation, simple operation, reliable disrupter. 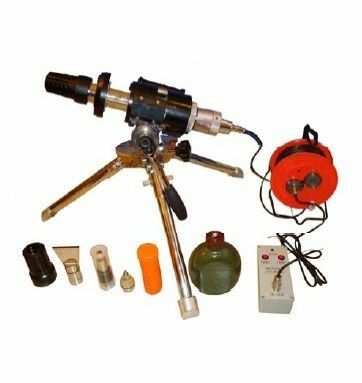 This product is the latest and most powerful explosive disrupter. The diameter is 38 mm. The tripod has strong stability, because the pedestal can be buffered. 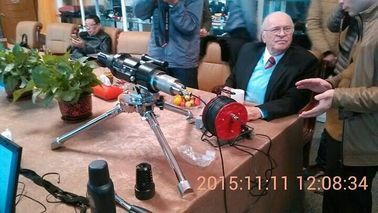 The explosive disrupter can be adjusted to 360°, and the height of tripod also can be adjusted, it is flexible. The initiator has double insurance, lock and button, so it is much safer. Two-way Laser sights, more accurately to aim at the objectives. It is configured several types of projectiles. 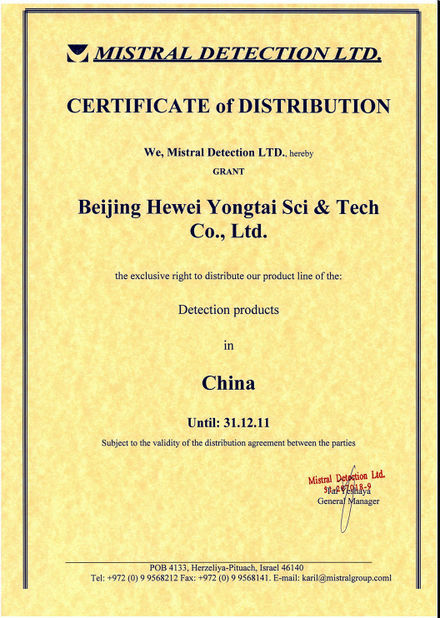 Beijing Heweiyongtai Sci & Tech Co., Ltd.
China Good Quality Portable X-ray Inspection System Supplier. Copyright © 2016 - 2019 portable-explosivedetector.com. All Rights Reserved.